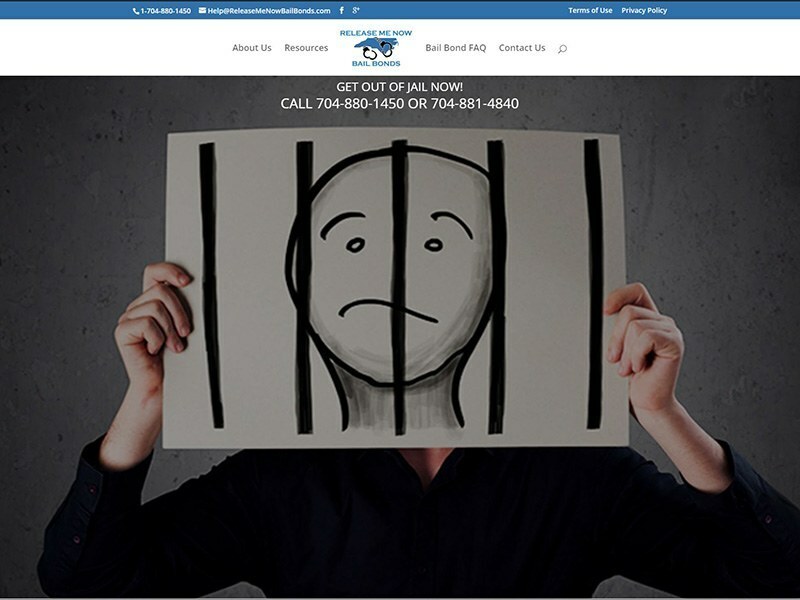 This website design project required implementing information in a manner that was touch friendly on a mobile device such as the phone number and email address at the very top of the site. All information, including a full range of facts and information including informative videos for potential customers needed to be easily managed from every type of device quickly. Customers using this site need clear options that are easily accessible from any device instantly. Basic SEO was also installed on this site to ensure that when new content is added in the future it is presented properly for the search engines.